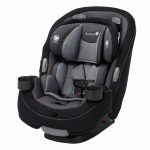 The Evenflo Nurture and the Evenflo Embrace are both car seats designed to keep your infant safe when traveling in a vehicle. 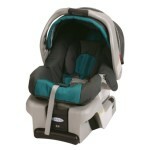 They are both made for newborns and are intended to be used in a rear facing position only. 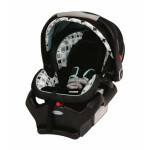 So how do you know which car seat will be better for you? 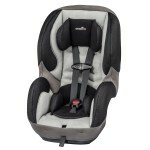 We have made a list of the main features of the Evenflo Nurture and the Evenflo Embrace to help you get a better idea of which one is the better car seat. 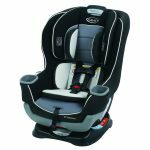 Both the Evenflo Nurture and the Evenflo Embrace have energy absorbing foam liners built into the seats and both meet the Federal Safety Standards. 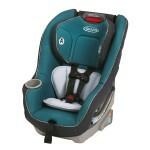 The two models have both been side impact tested to Evenflo’s standards. 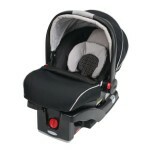 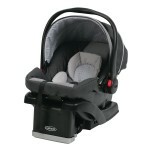 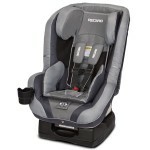 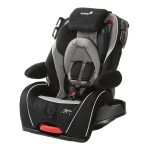 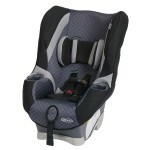 Each of the car seats features a 5 point safety harness to keep your baby secure in their seat. 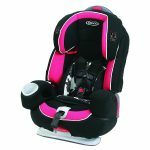 The Evenflo Embrace has been nationally recognized as being suitable for low weight babies and can be used by babies of 4 lbs. 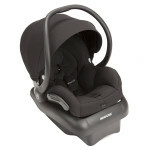 The Evenflo Nurture and the Evenflo Embrace are both lightweight car seats and don’t take up too much room in your car. 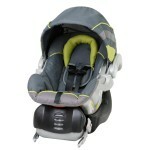 The Evenflo Nurture is the lighter of the two, weighing just 6.5 lbs without the base and 10.3 lbs with the base. 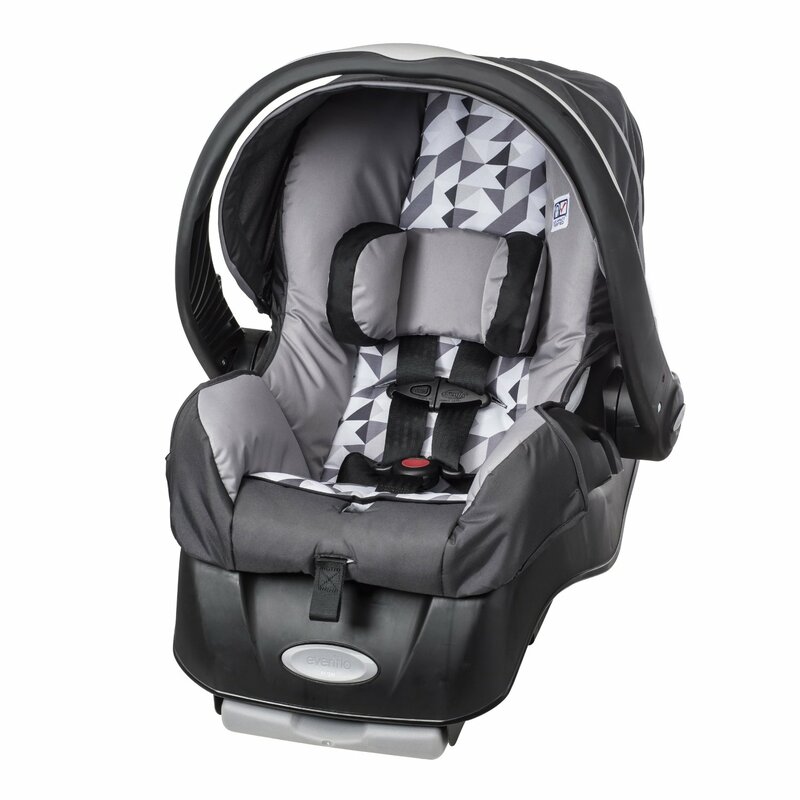 The Evenflo Embrace weighs 13 lbs and measures 26 by 23 by 18 inches compared to the Nurture which measures 28 by 18 by 11 inches. 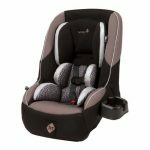 The Evenflo Embrace has additional comfort features compared to the Evenflo Nurture with the benefit of a removable head pillow to give your infant a little extra support during car journeys. 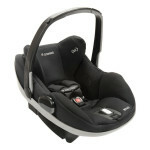 With the Evenflo Nurture you may have to buy additional cushions or padding to support your baby’s head. 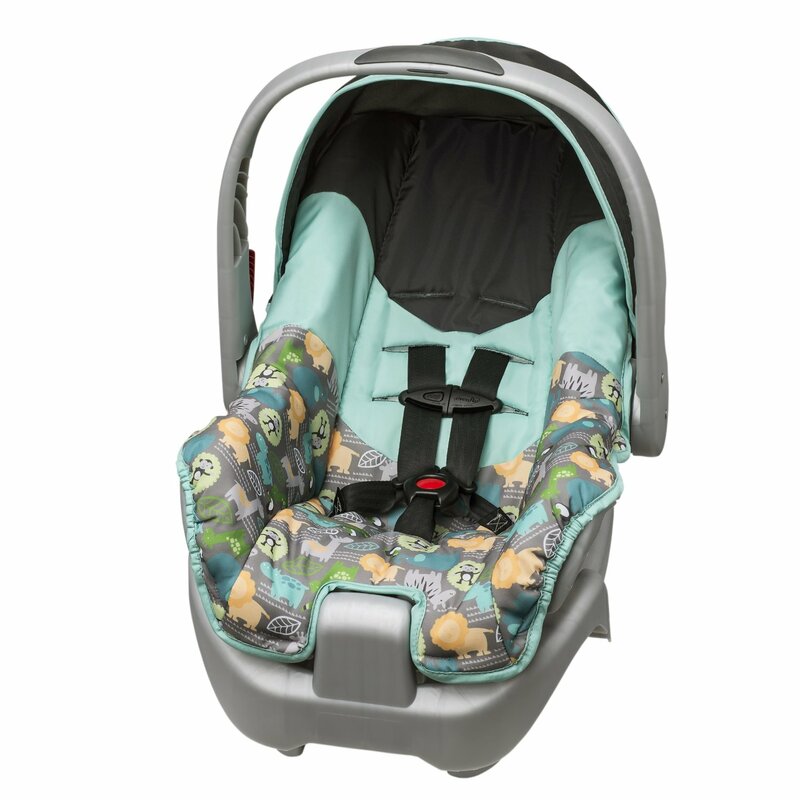 Both the Evenflo Embrace and the Evenflo Nurture have foam padded seat covers and built in canopies to create a shelter for your baby, protecting them from bright sunlight. 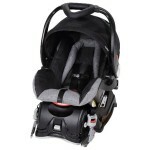 Both models feature 3 position shoulder harnesses, allowing your baby to remain comfortable as they grow. 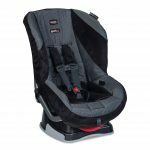 The Evenflo Embrace and the Evenflo Nurture are easy to install and can both be used in your car without their bases, as they have belt guides built in for easy use. 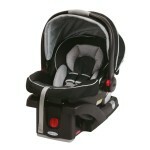 Both the car seats feature comfortable carry handles so you can easily transport your baby from place to place. 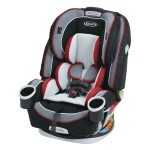 Both models feature removable seat covers that can be machine washed for easy cleaning and convenience. 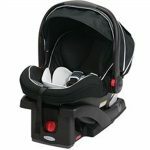 The Evenflo Embrace features up front harness adjustment, which allows you to get your baby in and out quickly and easily. 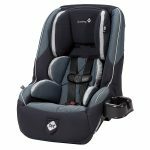 After looking at the features of both the Evenflo Embrace and the Evenflo Nurture we think the better car seat is the Evenflo Embrace. 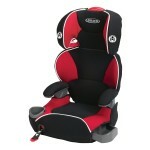 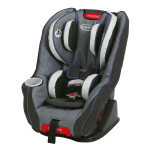 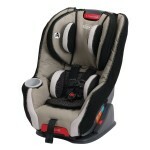 It has the additional support of the head pillow and handy features that make the car seat easier to use. 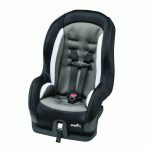 While both car seats are safe and are designed for newborns, the Evenflo Embrace has the benefit of being recognized by Safety Advocates for low weight babies and is recommended for premature babies.